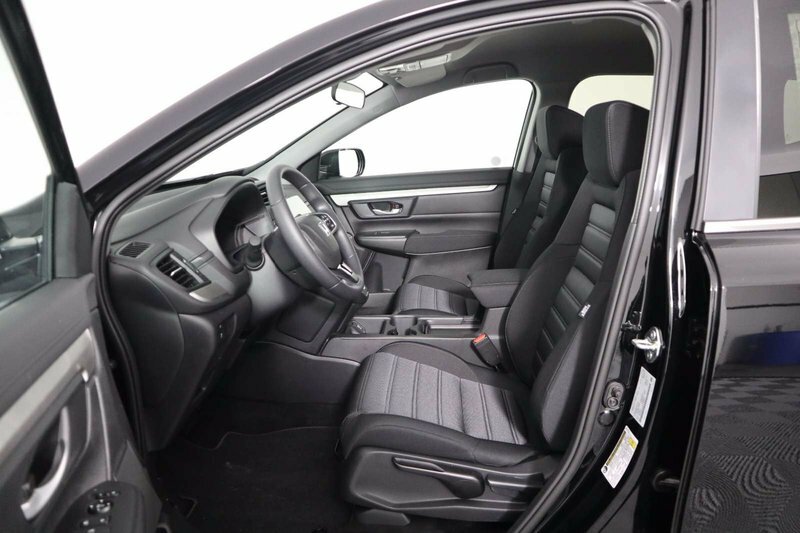 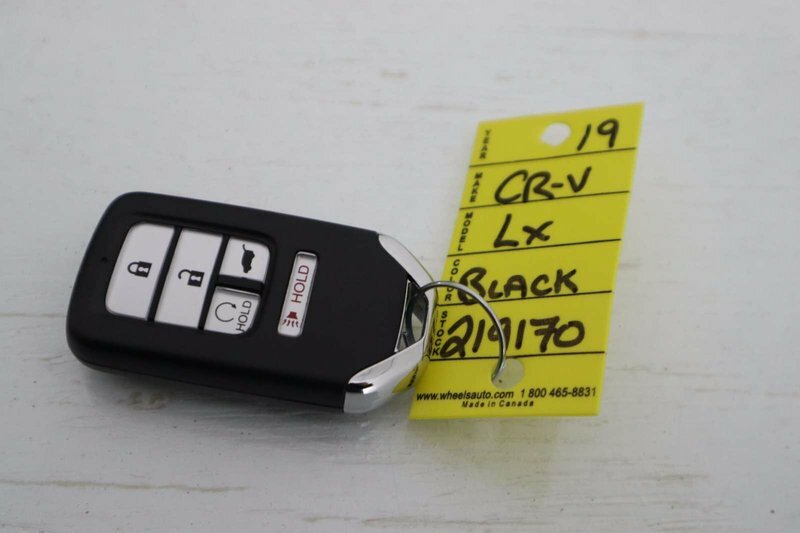 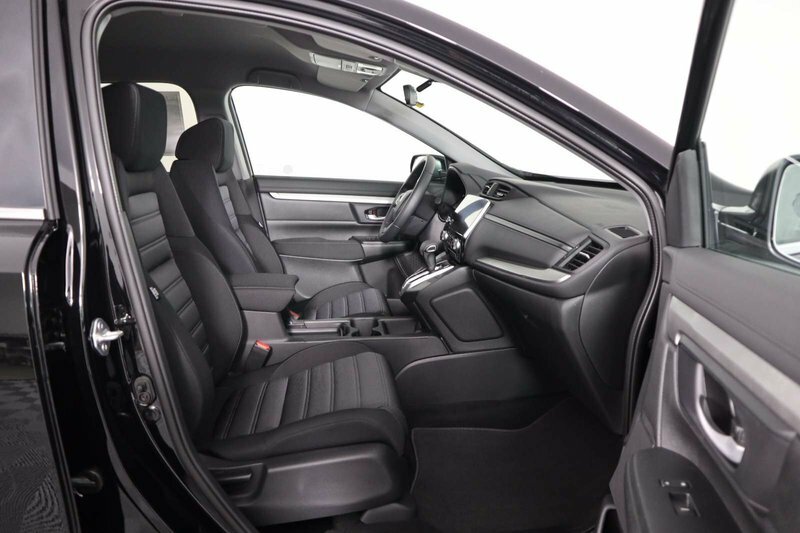 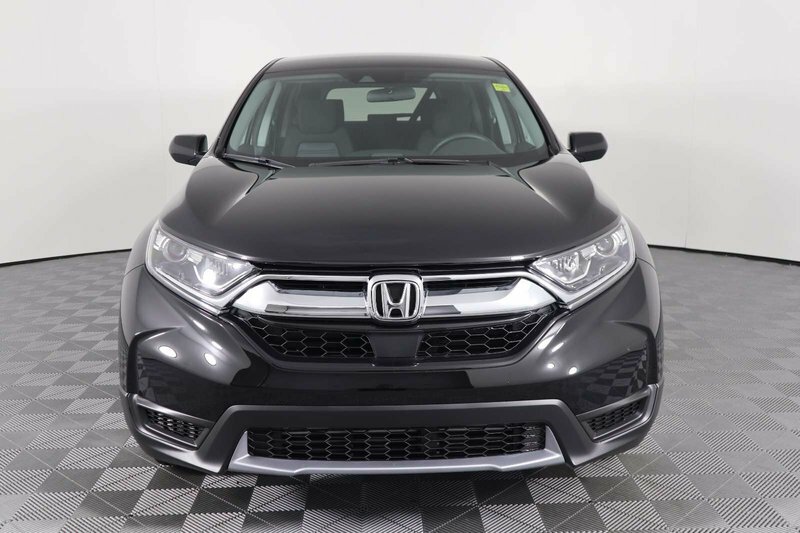 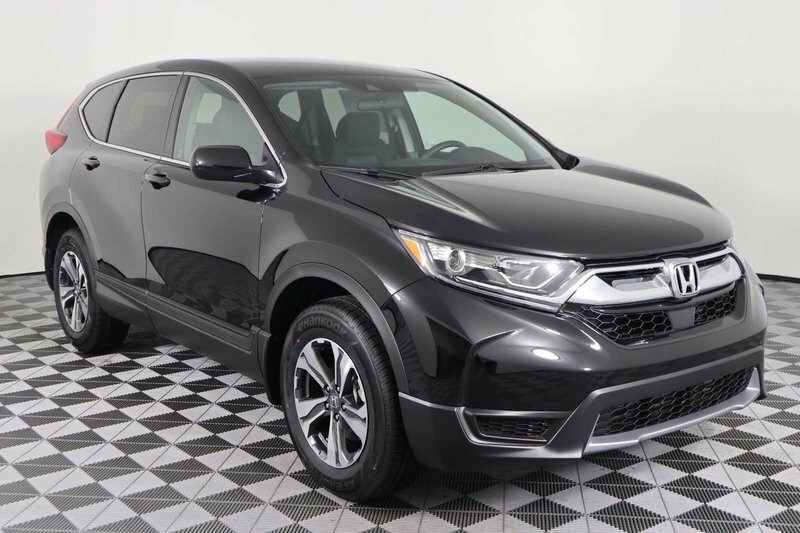 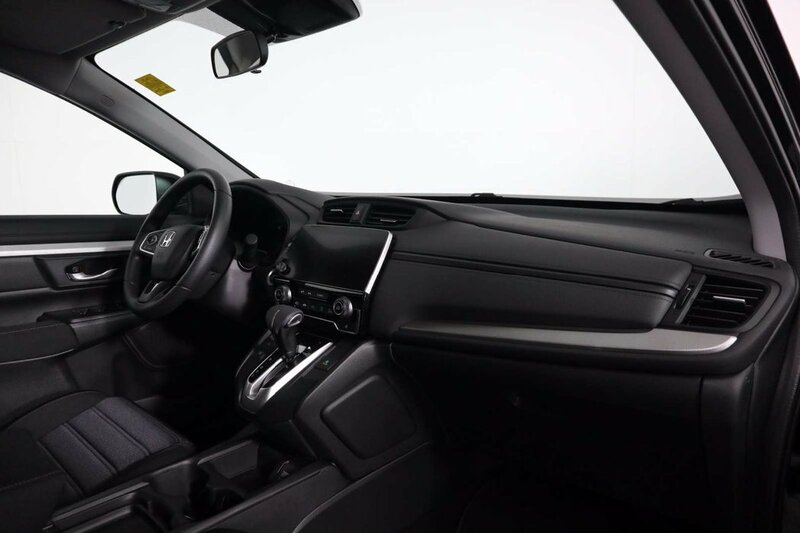 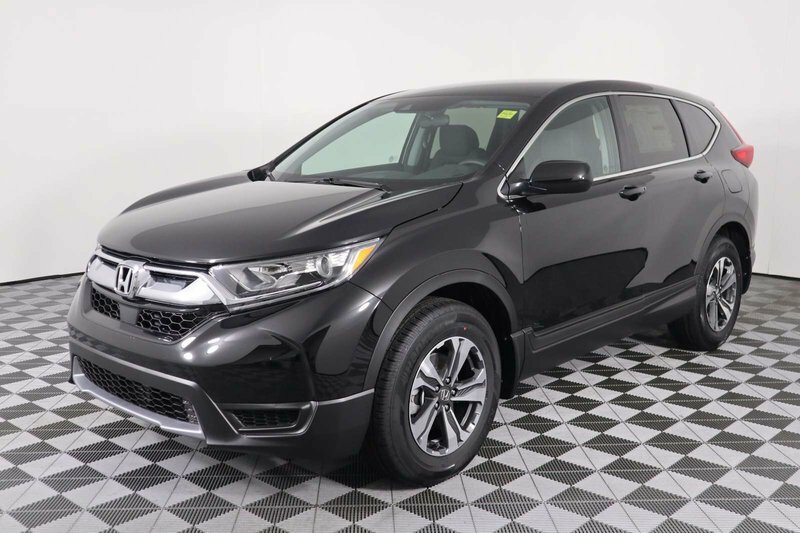 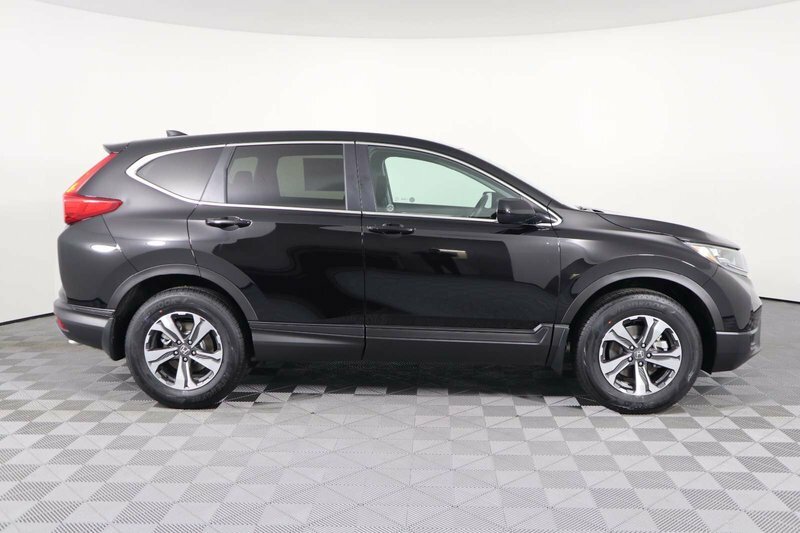 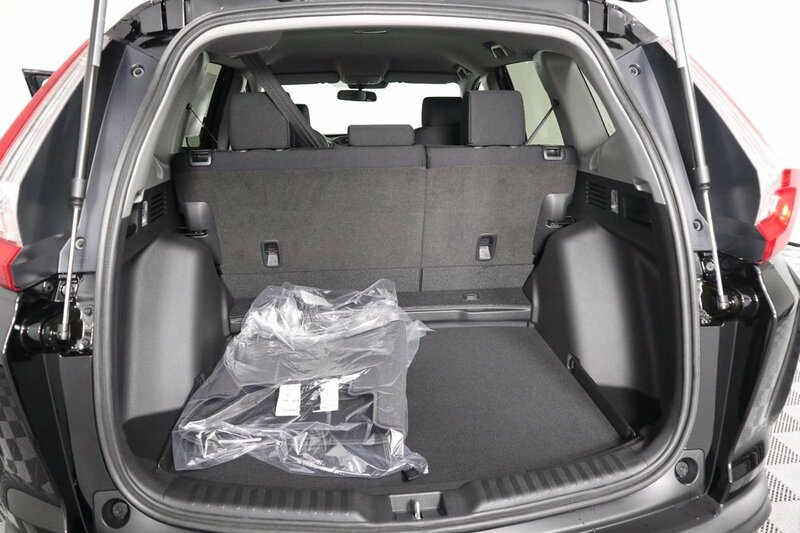 Maximize your comfort and capability with our 2019 Honda CR-V LX AWD presented in Crystal Black Pearl! 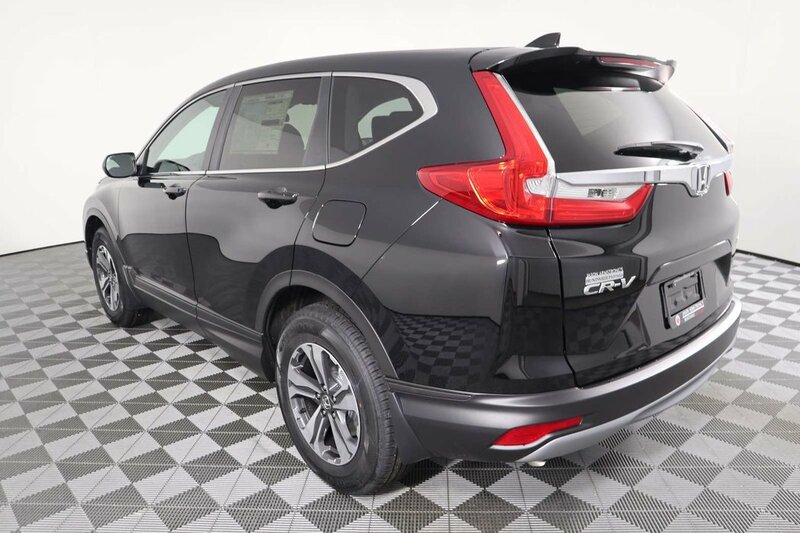 Powered by a proven Turbo Charged 1.5 Litre 4 Cylinder that delivers 190hp while connected to a seamless CVT. 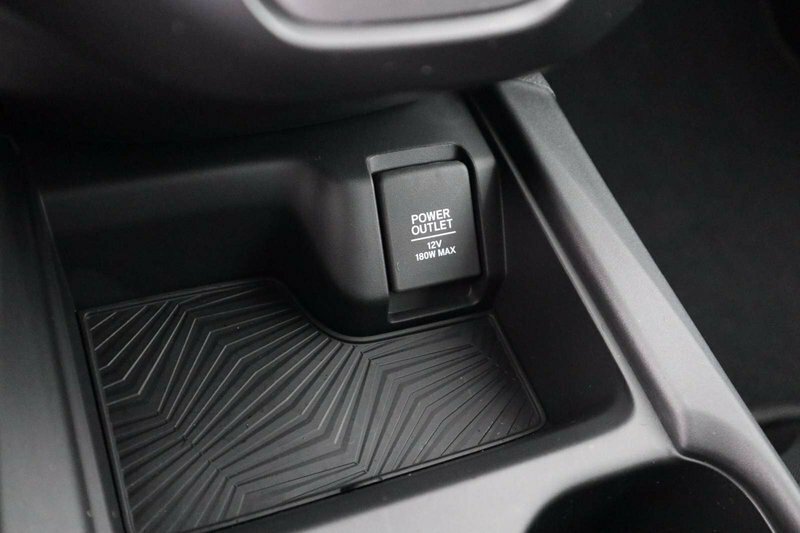 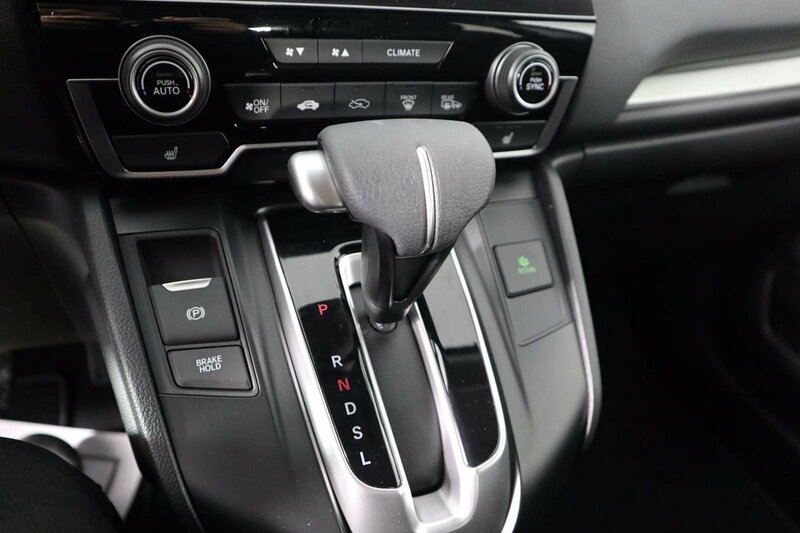 This All Wheel Drive is better than ever, it represents value and efficiency with even more modern style and refinement. 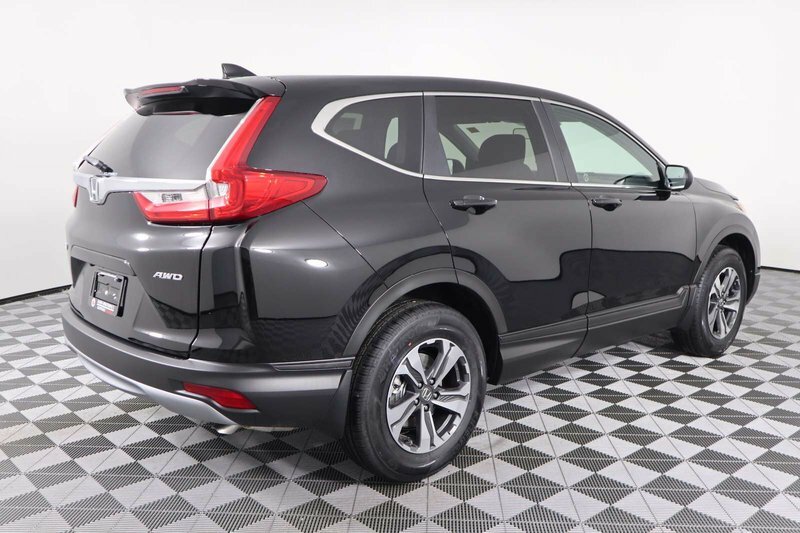 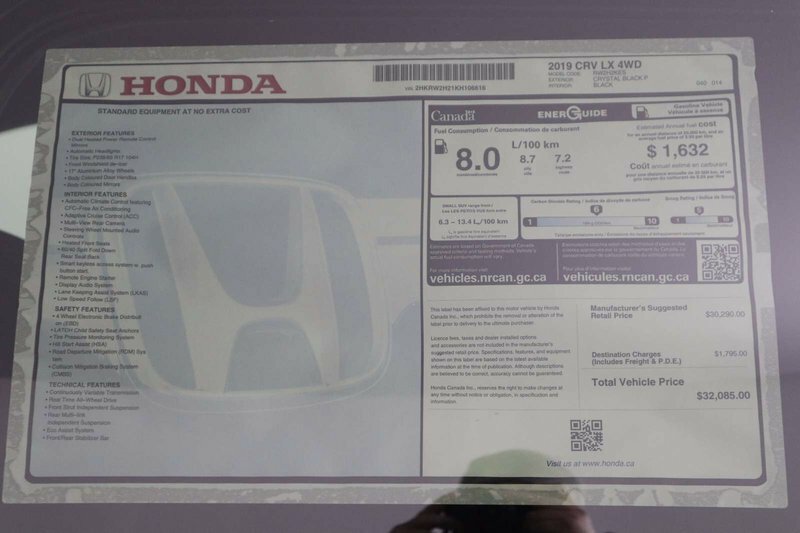 This CR-V LX SUV serves up near 7.0 L/100 km along with composed handling and a comfortable ride. 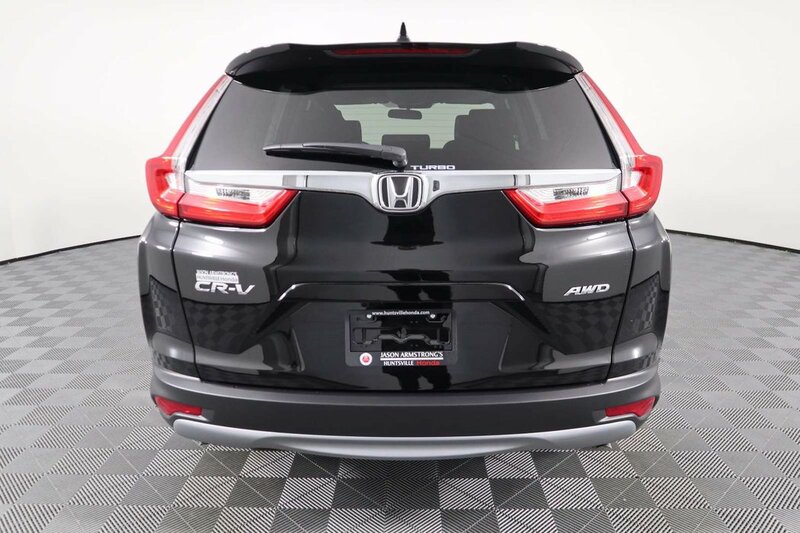 Take note of the LED front daytime running lights, rear privacy glass, rear lip spoiler, and beautiful alloy wheels! 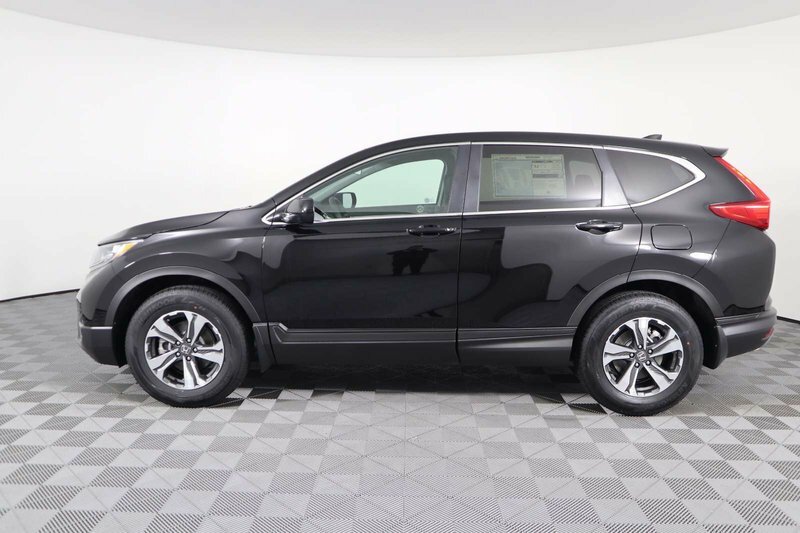 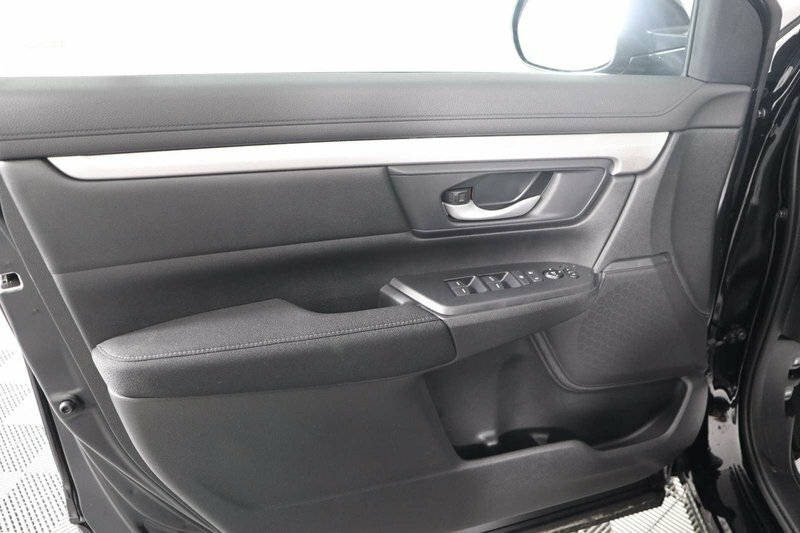 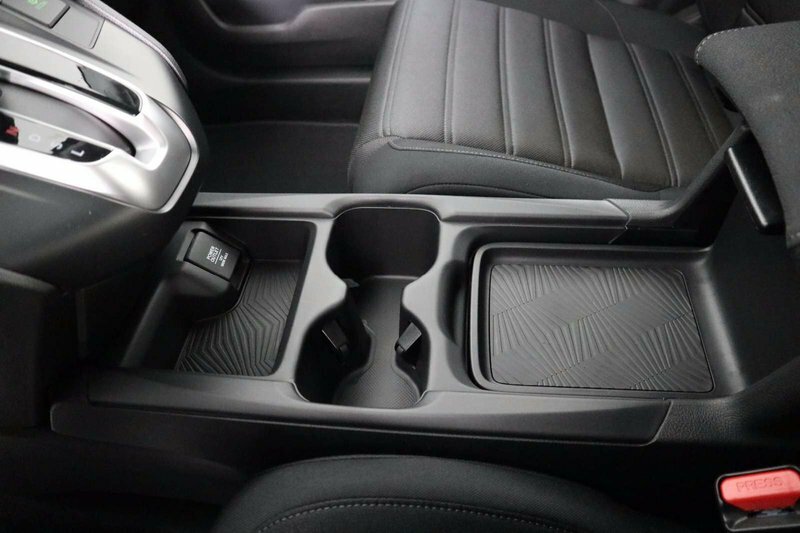 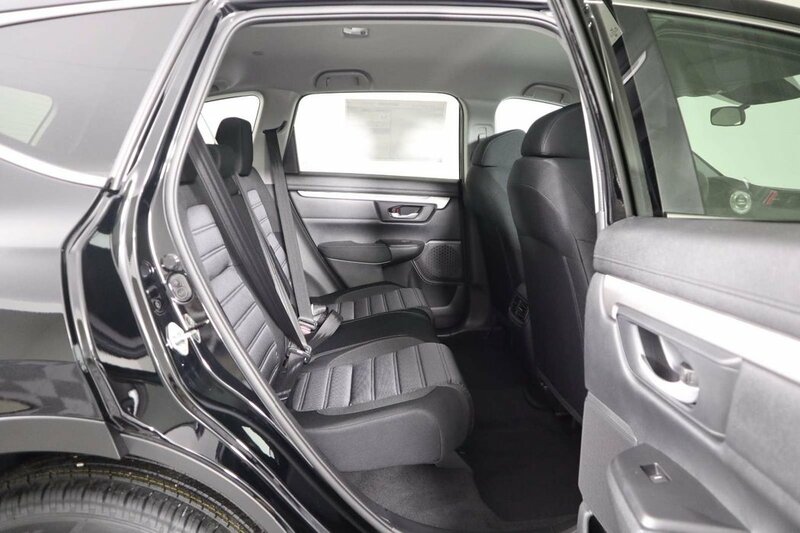 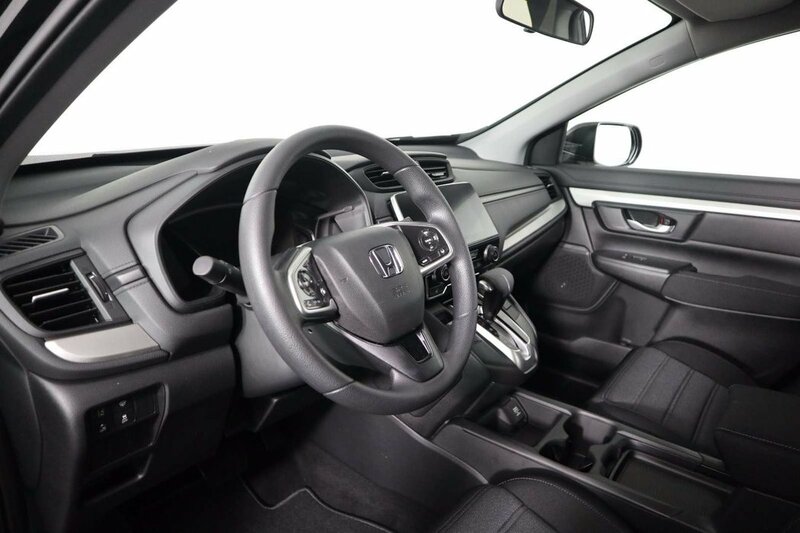 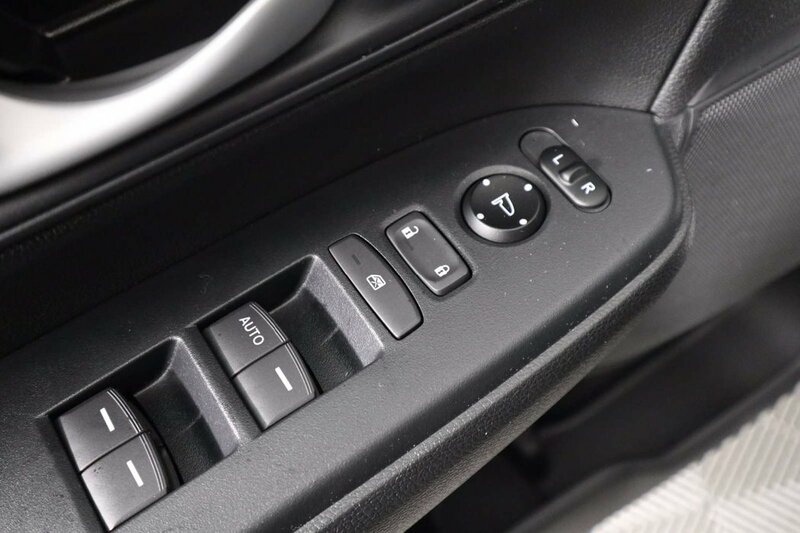 Open the door of our CR-V LX, and you will find a terrific interior that features automatic climate control, power windows/locks, keyless entry/ignition, illuminated steering wheel mounted controls, easy fold-down 60/40 split rear seats, and driver's seat with 6-way manual adjustment. 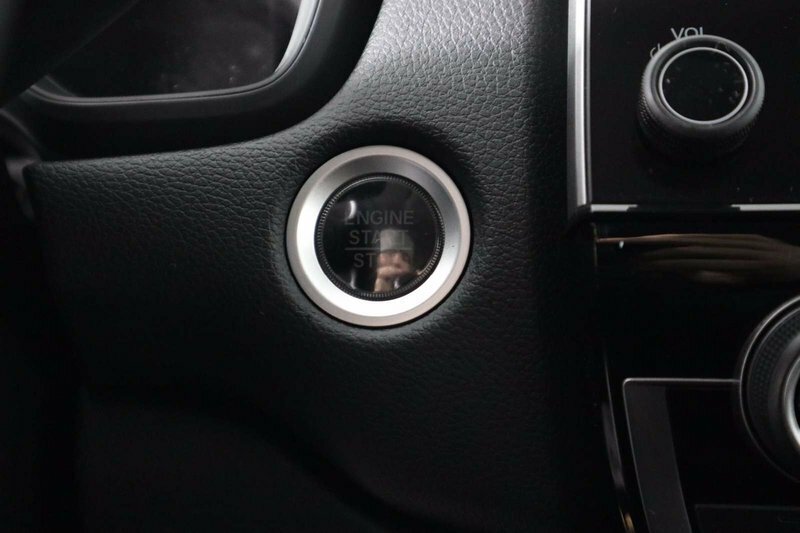 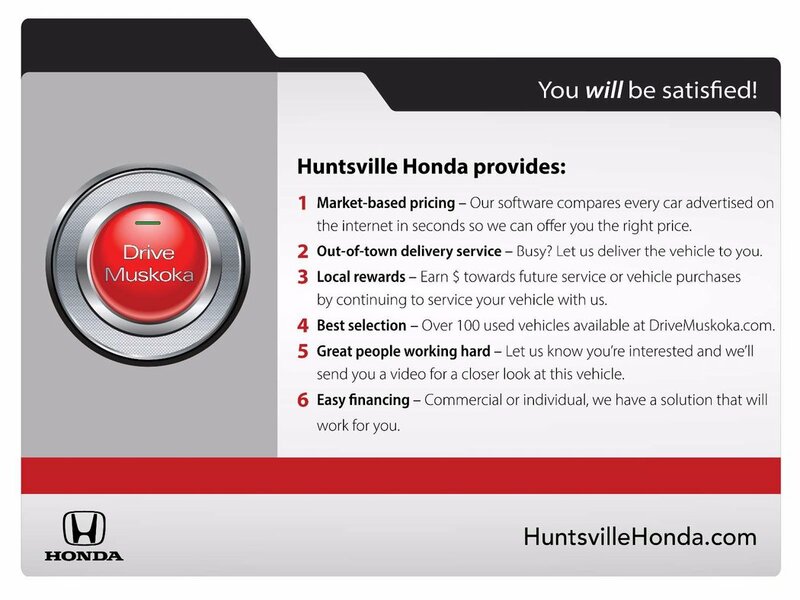 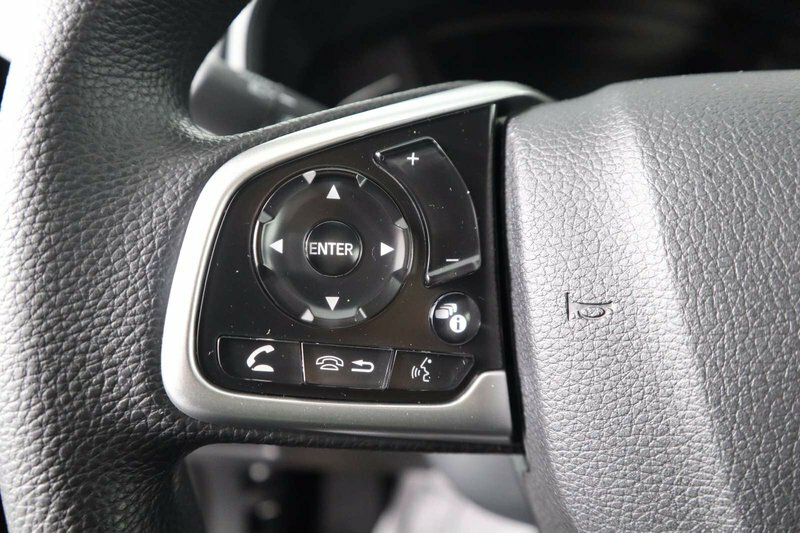 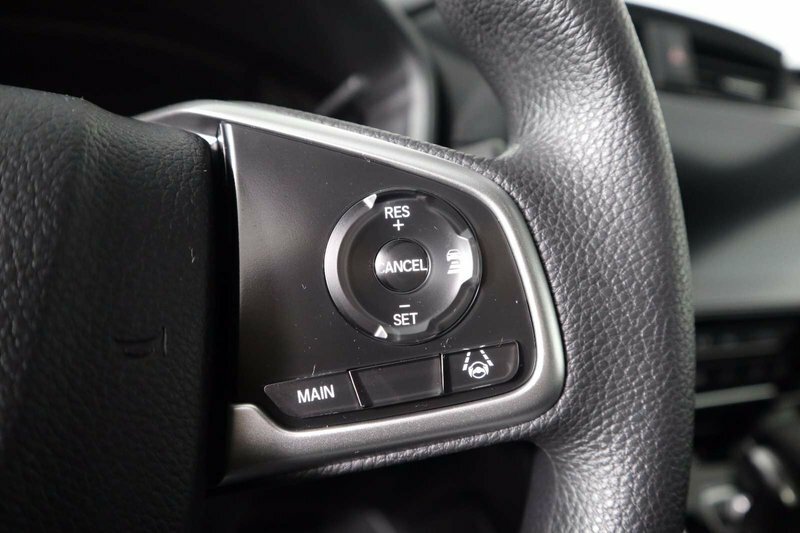 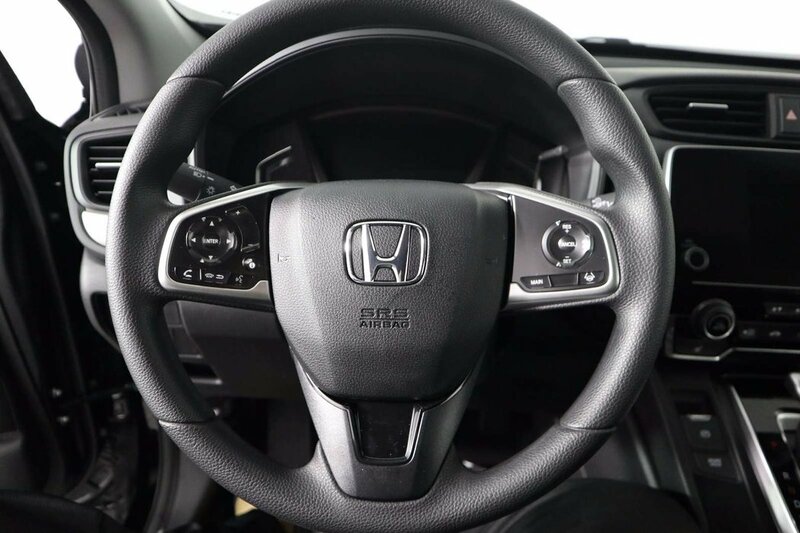 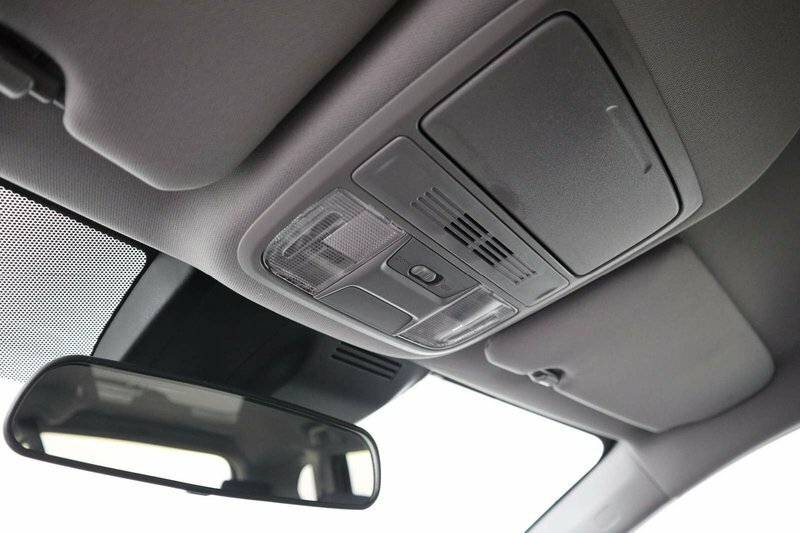 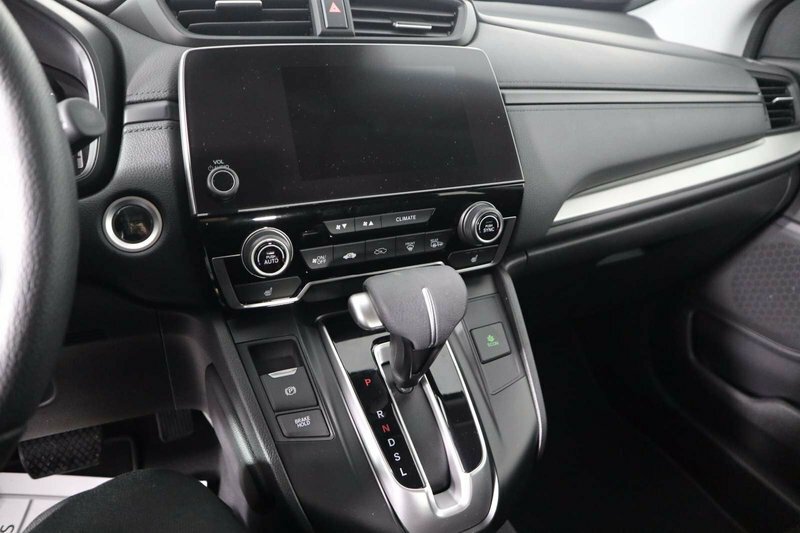 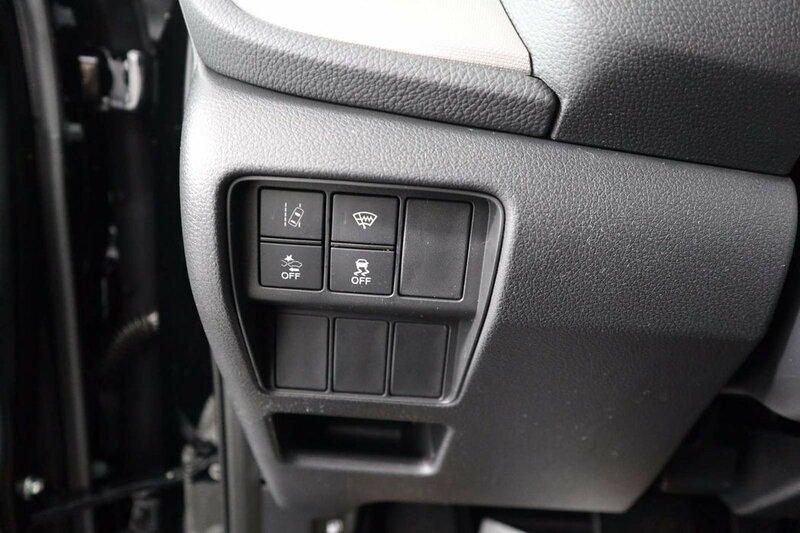 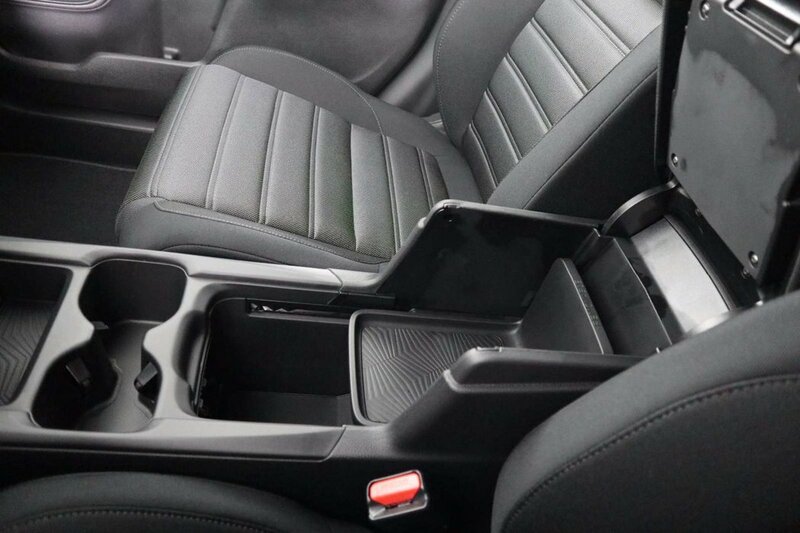 Our CR-V also features Bluetooth, Pandora compatibility, a colour LCD screen, and an impressive audio system to keep you connected and entertained.